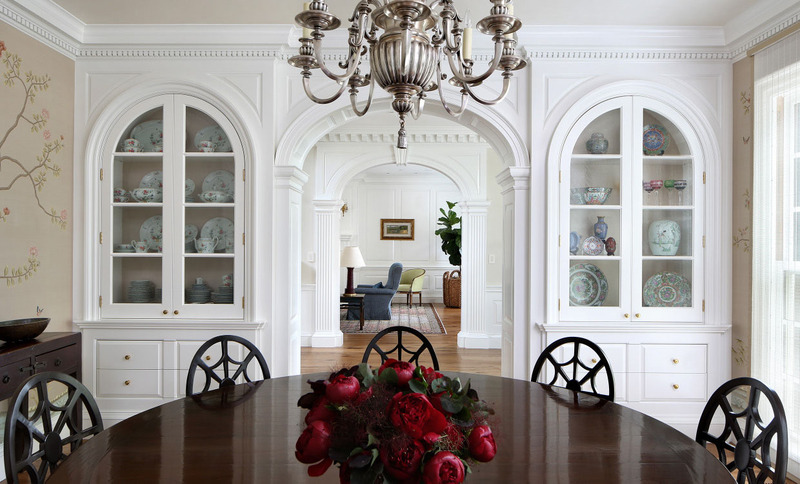 Barnes Vanze Architects refurbished this stunning French Neoclassical mansion in Potomac, Maryland. 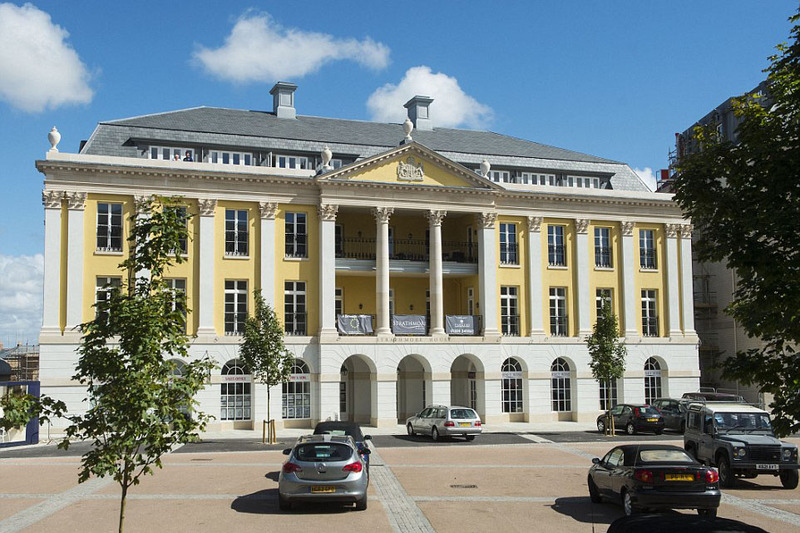 Poundbury is a new urban development on the outskirts of Dorchester, Dorset, England owned by the Duchy of Cornwall and envisioned by the Prince of Wales, who wanted to create a traditional village with all the benefits of 21st century living. 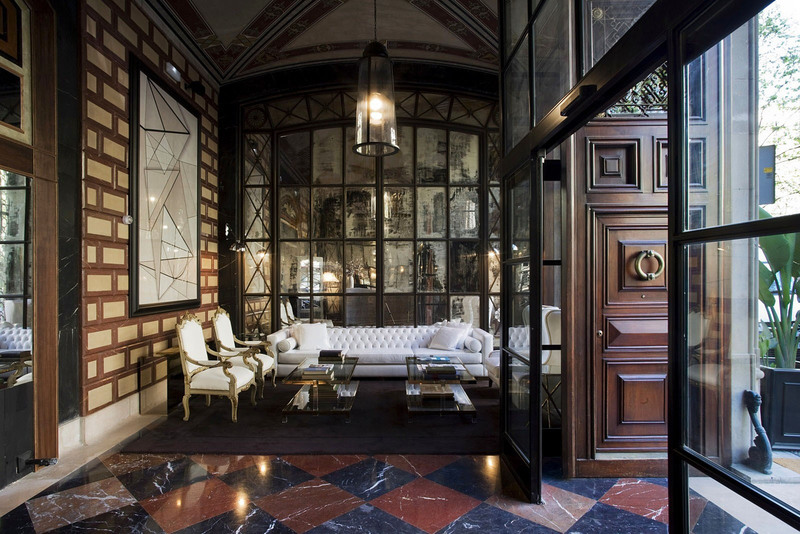 The Cotton House Hotel in Barcelona, Spain completed its refurbishment project which maintained all the original elements of the 19th century neoclassical style building which was once the headquarters of the Cotton Textile Foundation. The luxury Sofitel So Singapore is a five-star boutique hotel partially located in a heritage building originally constructed in 1927 with neo-classical façade. The iconic building was initially The Cable and Wireless Building, then later the Telecommunications Building. 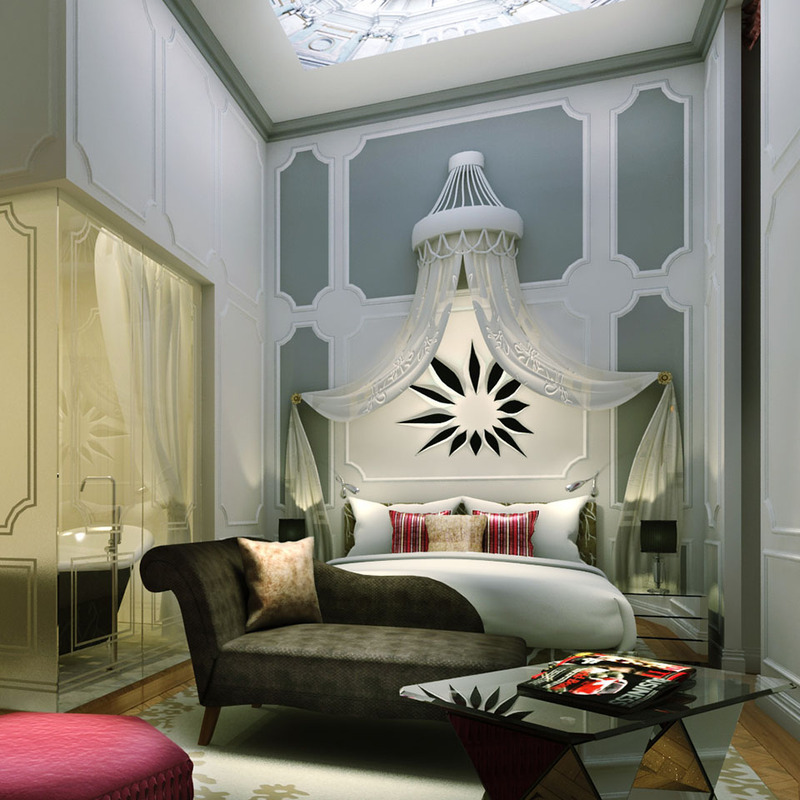 A preservation project transformed it into a luxury hotel with an additional modern wing at the back of the property. 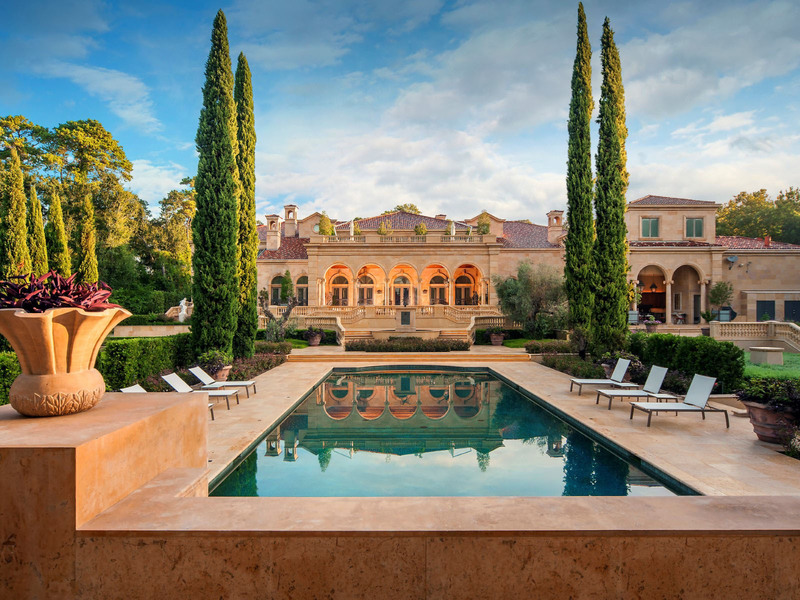 Signoret Residence is a stunning luxury home in Miami, Florida with neoclassical plantation architecture. The interior of the house is a subtle blend of contemporary and classic aesthetic. 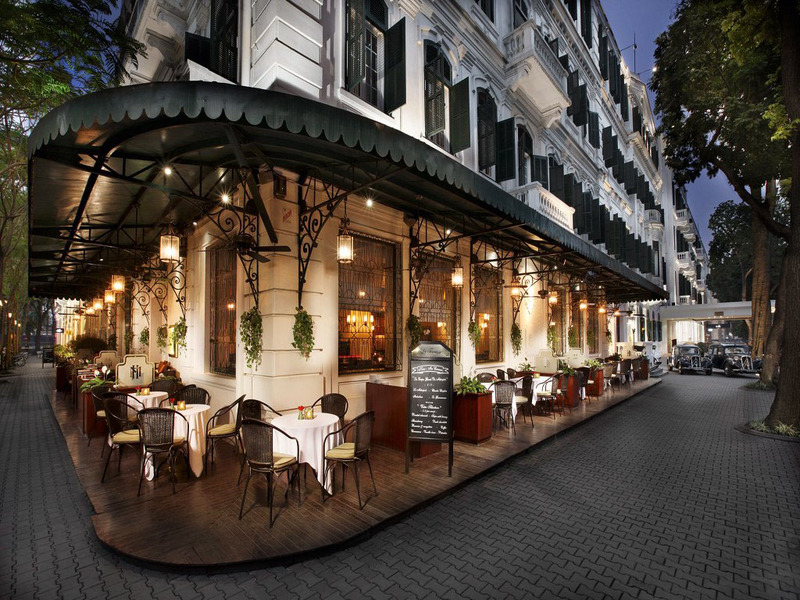 Located in the historic Old Quarter in Hanoi, Vietnam, Hotel Sofitel Legend Metropole combines old world charm with contemporary luxury.